I'm Kate Walsh! I am a veterinarian by day and photographer by night and days off, a wife to a handsome man (Rob) I have loved since high school, a mother of two adorable twin girls. My spare time is spent outside enjoying this beautiful planet we call home. I have lived and visited some of the most amazing and beautiful places in the world! I was born in Jackson Hole, Wyoming and lived in Grand Teton National Park until I was 7. We moved to North Cascades National Park in Washington state. Following high school I attended the University of Utah in Salt Lake City where I received my Bachelors of Science in Biology. I then attended Ross University School of Veterinary Medicine on the Caribbean island of St. Kitts, followed by completion of my clinical year at Louisiana State University in Baton Rouge. Following graduation from veterinary school my husband and I moved to the Treasure Coast in Florida. I work in general practice and I am specialized in rehabilitation therapy for companion animals as well as traditional Chinese acupuncture. In 2014 Rob and I welcomed our two amazing twin girls, Sage and Aspen. While both were very premature, Sage was diagnosed with Congenital Diaphragmatic Hernia and a heart defect. Sage spent her first 8 months fighting for her life at Shands Children's Hospital in Gainesville and Aspen came home after a two month NICU stay. We are so incredibly lucky to have these two free spirited, smart and sassy girls. Prior to our girls it was just us and our furry boys. 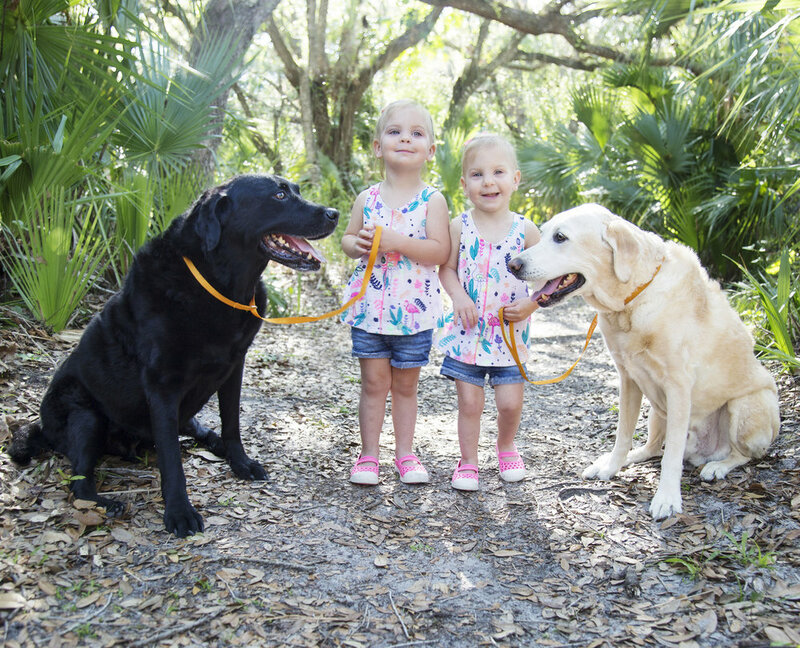 We cherish every day with our beloved old Labs, Drake and Wigeon. Veterinary medicine provides me with an opportunity to work in a fast pace science based field that I love. 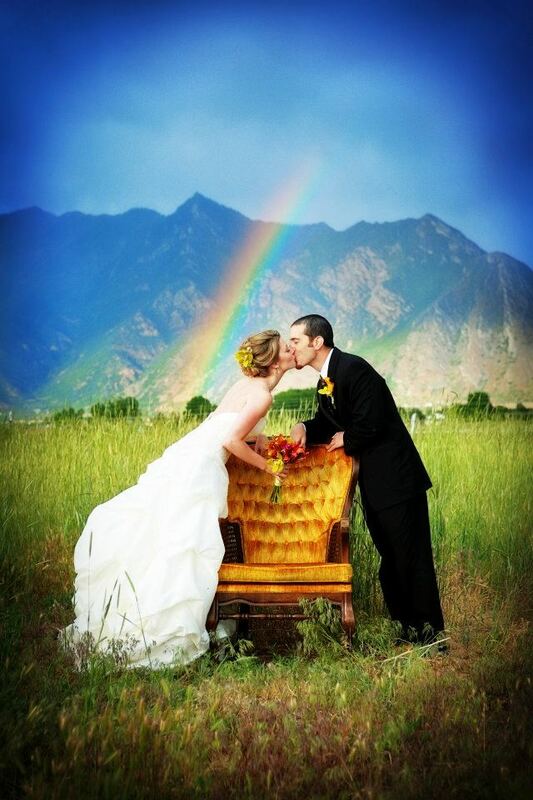 However, I desperately needed to balance my life by using my creative side and shortly after getting married in 2009 I started my photography business. I spent over a year designing our wedding to reflect our personalities and interestes. The most important aspect of the wedding for me was the photographs, since these are what you are left with to look back on and relive those moments. I fell in love with the beautiful images that detailed this major milestone in our lives and decided to use my creative side and love of photography to captures others' important moments. I especially love pet sessions. Clients often initially come to a session very nervous about whether or not their pet will cooperate. They typically leave laughing at my shenanigans and tricks used to capture their furry family members. I use these same tactics during all my sessions to help clients relax and have fun. I take a combination of posed and candid photos to make each session extra special and personalized. All images provided are high resolution and individually hand edited to perfection!